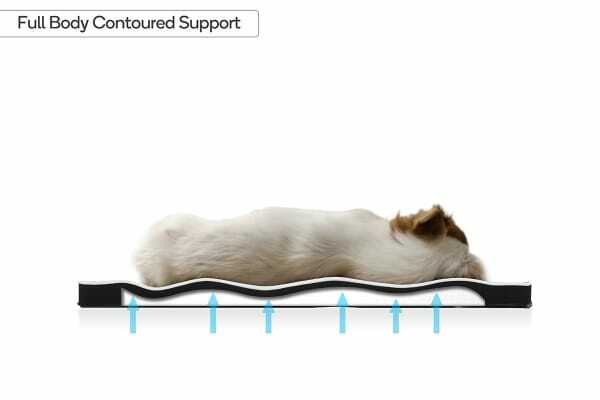 Supportive sleep for your beloved pets. If you sleep in supported luxury every night, why should your furry friend go without? 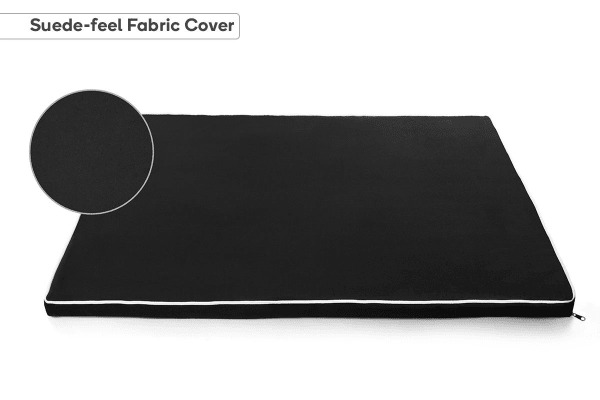 Give your pet the supportive sleep they deserve with this memory foam mattress, helping to alleviate joint pressure by contouring to your pet’s body. 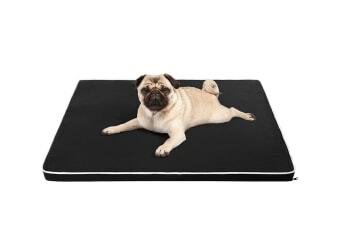 Help your pet slink into blissful sleep with the Pawever Pets Memory Foam Mattress, engineered to give your pet joint support while sleeping in complete luxury atop snug suede-feel fabric. Naturally shaping to the silhouette of your furry friend, memory foam can help alleviate joint pressure across the hips and spine, helping to give your pet a more restorative, comfortable snooze. It’s perfect for ageing or arthritic pets, helping to support better health in the muscles and joints. Extremely comfortable and at this stage standing up to a Kelpie’s attempt to shred it. Great bed, plenty big enough for my German Shepherd. She loves to lay on it, it’s fairly thick and soft.